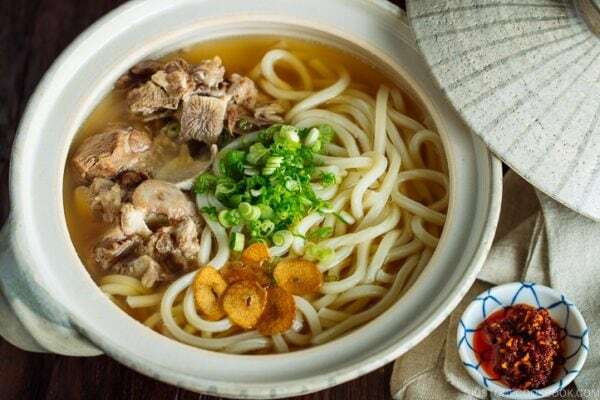 What better way to immerse yourself in Japanese culture aside from its tantalizing food? Movies of course. This year we’ve compiled a list of JOC readers’ Japanese movie recommendations that promise some cultural enrichment, fun, laughter, heartfelt tears and more. 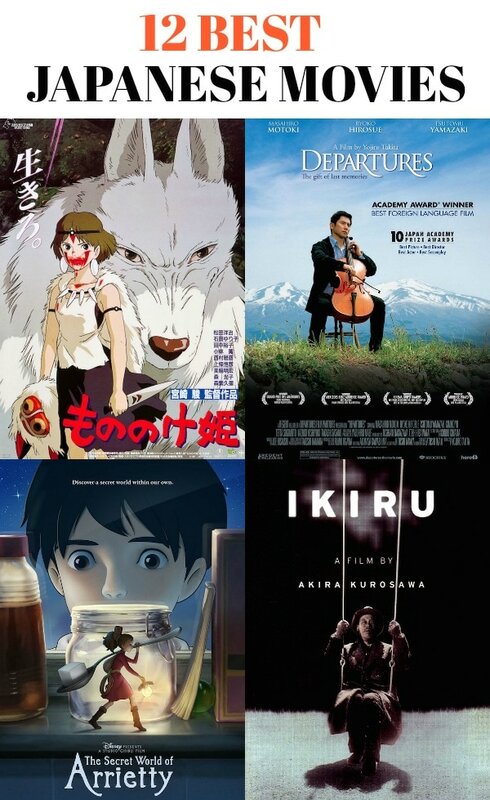 After sharing our favorite Japanese movies last year, we received some very passionate responses from many of you! So we decided to put together a list of JOC readers’ top Japanese movie recommendations. If you are new to Japanese films, this is a great place to start. And even if you are a seasoned patron of Japanese films, we hope you will find something new to check out. From classic to drama, animation to documentary, these films are more likely to surprise us and very often give us a peek into Japanese culture and values. Now, you just have to pin down a few dates for the movie nights. Planning to invite some friends over? 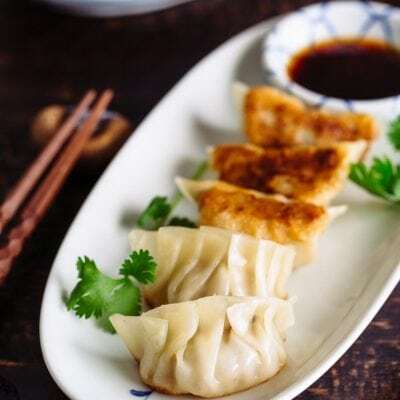 Here’s some delicious Japanese appetizer ideas for the party. 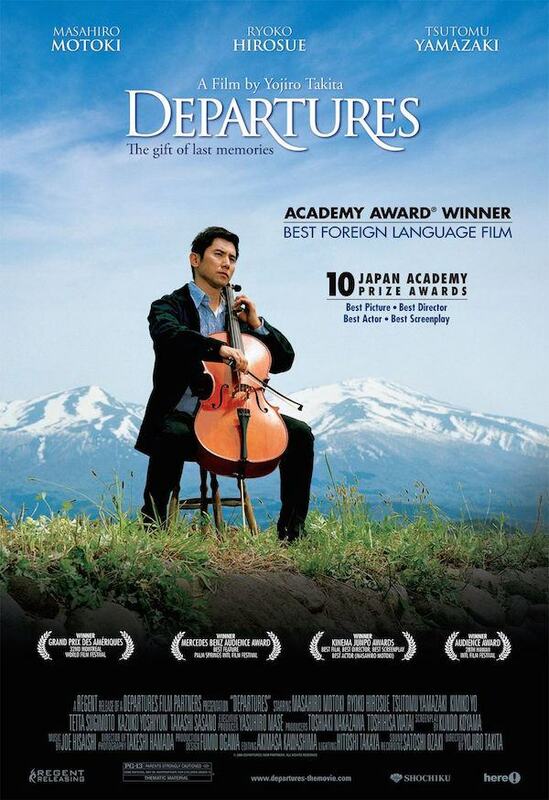 A winner of the Academy Award for Best Foreign Language Film in 2009, Departures is loosely based on Coffinman that explores the subject of life and death and the human emotions surrounding it. The story follows a talented young man who returns to his hometown in Northern Japan after his unsuccessful career as a cellist and accepted an accidental job as nōkanshi—a traditional Japanese mortician (an equivalent of modern day undertaker). Having to start all over again with a new disreputable job, he has to stand up to social taboos, self dignity and prejudice from others and his loved ones. A beautiful moving ode to life and death, and confrontation of traditions and modernity, Departures is one of the rare movies that touches deep inside of us. You’d be surprised by its powerful cinematography and sophisticated sense of humor. Raise your hands if you have an affinity for all things miniature? If so, The Secret World of Arrietty will take you to a fantastical world of very tiny people who live secretly amongst us. It is a tale of open-heartedness, endearment, courage and friendship in an extraordinary adventure where the two different worlds collide. 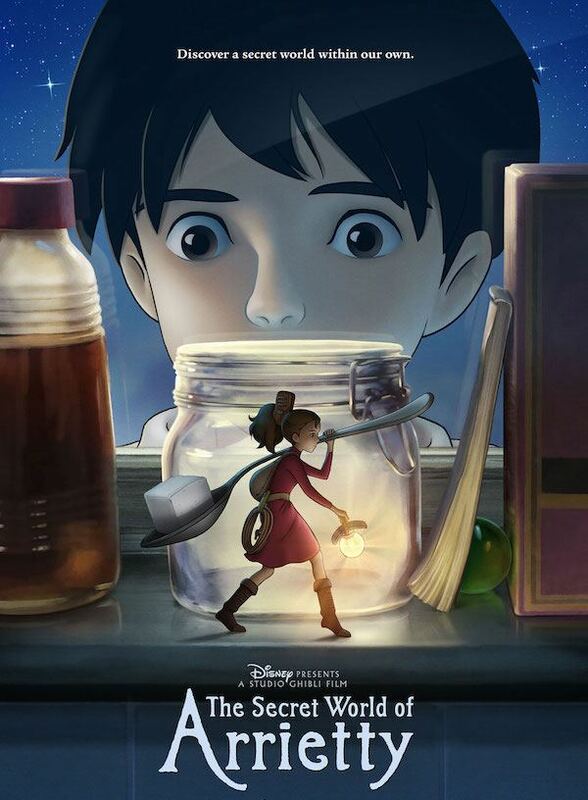 The Secret World of Arrietty will touch the heartstrings and imagination of children and adults alike. Although the premise of the story may not be the first, there is a richness and wonder to the animation, and you’d love the visual effects too! Almost 30 years old, this animation is one of the earliest works from the Studio Ghibli and director Hayao Miyazaki. As you may have guessed, the story takes place in a castle in the sky. 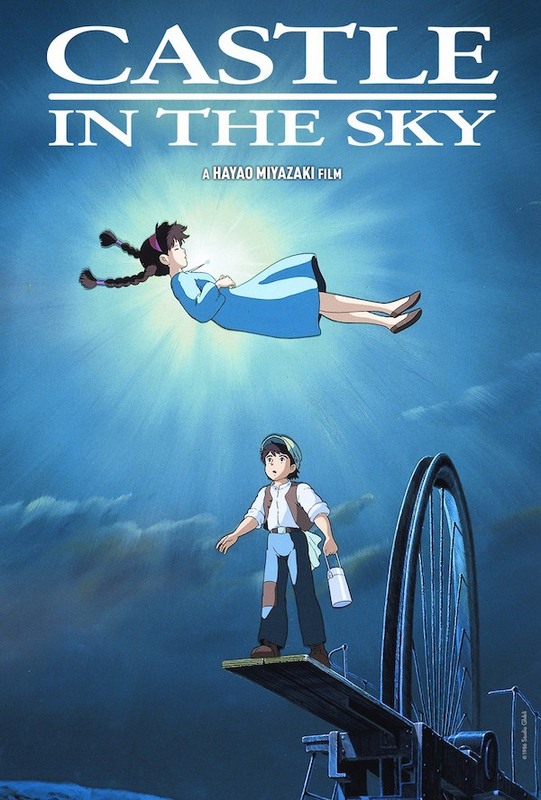 It follows a young boy who stumbles into a mysterious girl who falls out from the sky. Together they begin a high flying adventure in a search for a legendary floating castle, a site of a lost civilization promising riches and power. Along their voyage, they have to fight with pirates, spies, foreign agents and perilous terrains. If you are a fan of Star Wars, you will most likely enjoy Castle in The Sky. This airborne fantasy epic promises a lot of fun. 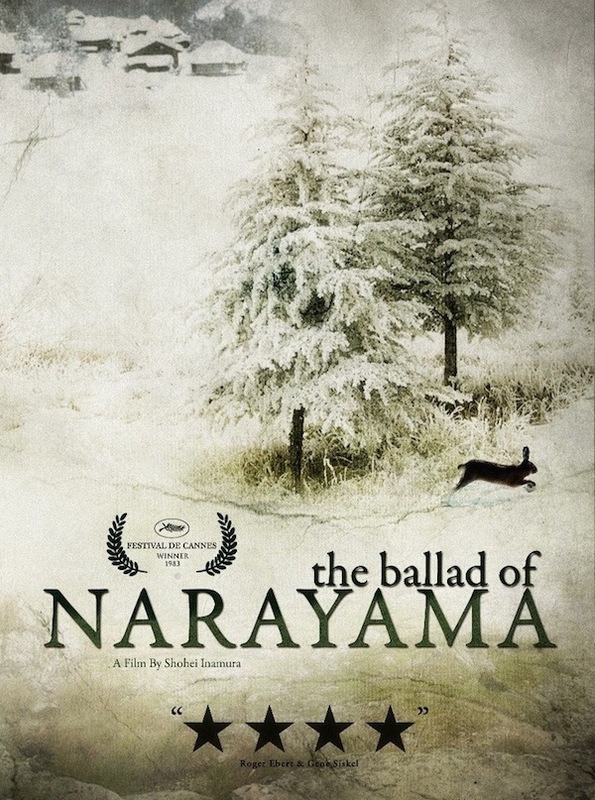 There are two versions of Ballad of Narayama. The older film was released in 1958 and presented in a stylized kabuki approach. The newer film was directed by the famous Shohei Imamura who is the leading figure in Japanese post war cinema. This story is based on Shichiro Fukazawa’s novel and is set in the 19th century in a desolate and impoverished mountain village in northern Japan. In this fictional society, once the citizens have reached their seventieth year, they must be carried to the summit of Mount Narayama, where ancient gods reside, and left to die. Haunting and raw in its own way, both films are masterpieces of the human conditions. 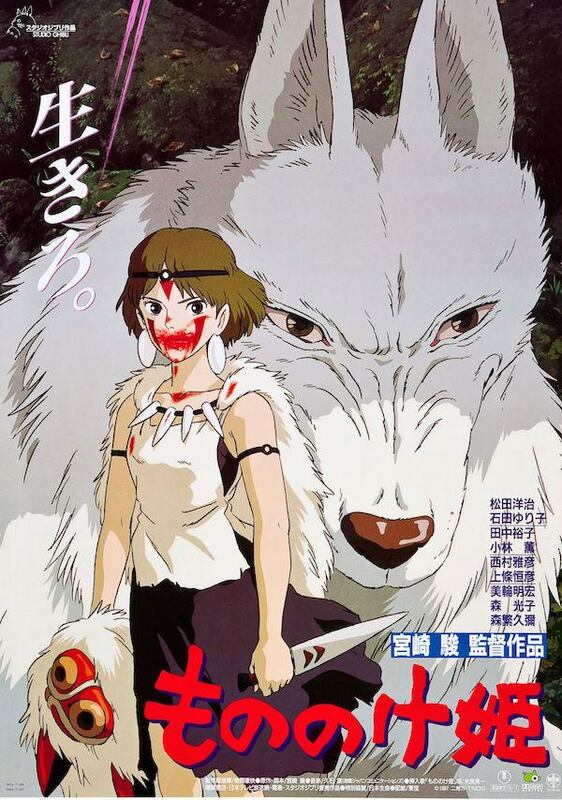 As the first animated film to win the best picture at the Japanese Academy Awards, Princess Mononoke is being described as an entrancing animated epic with brilliant visuals, characters and poignancy. The movie tells a tale of Ashitaka, an exiled prince trying to keep peace between warring animals and humans. The greatest strength of Princess Mononoke, in my opinion, lies in its contemplative craftsmanship in a simple story, where the characters are morally complex and ambiguous. 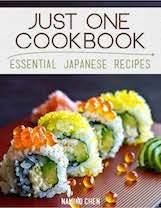 This cinematic documentary makes a great companion when you have a few friends over for sushi and sake. It offers a rare peak at the daily grind of traditional sake makers of Yoshida Brewery, a 144-year-old family-owned brewery in northern Japan. 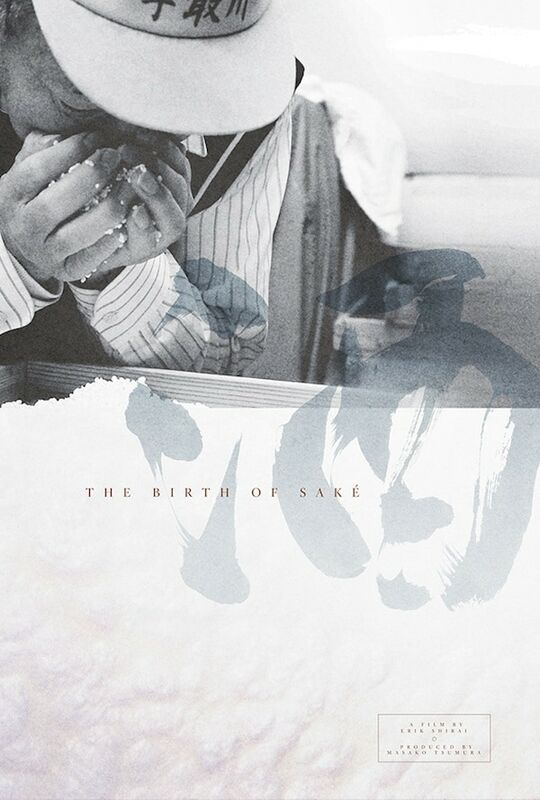 A poetic tribute to the traditional brew and pride of Japan, The Birth of Sake also opens up the whole conversation of an endangered way of life that is prevalent in our ever-changing technology driven world. 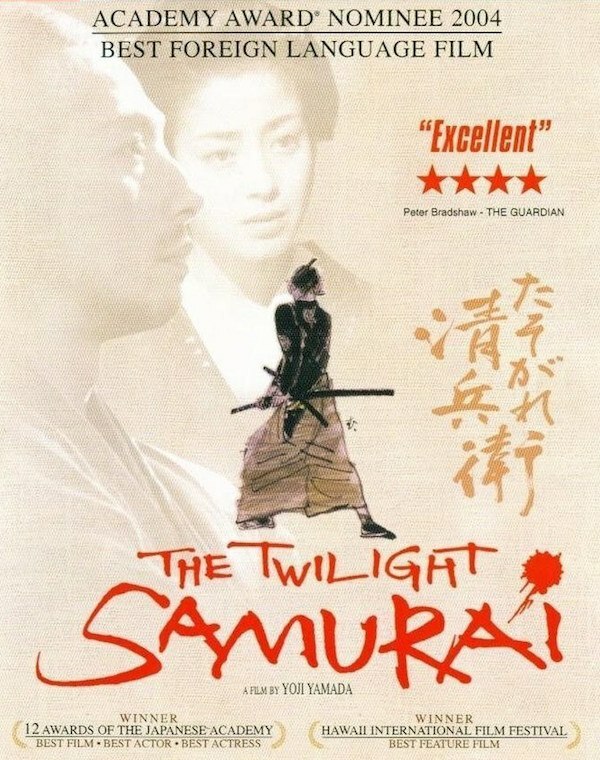 Set in the declining years of the Edo era, The Twilight Samurai is a Japanese historical drama film by veteran filmmaker Yoji Yamada. 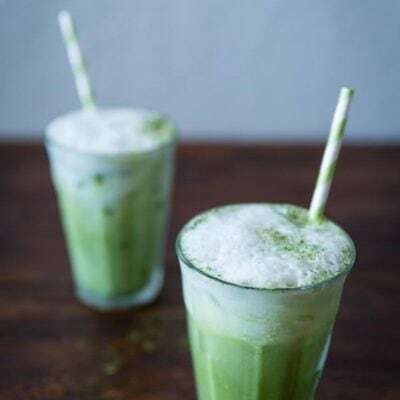 It tells a story of a widower samurai, who struggles in the everyday challenges of raising his young daughters, an elderly mother, class bureaucracy, and the sudden reappearance of his childhood sweetheart. There is a profound quiet power that exudes the nature of honor. It is a bittersweet story that will have you cheering the samurai all the way. 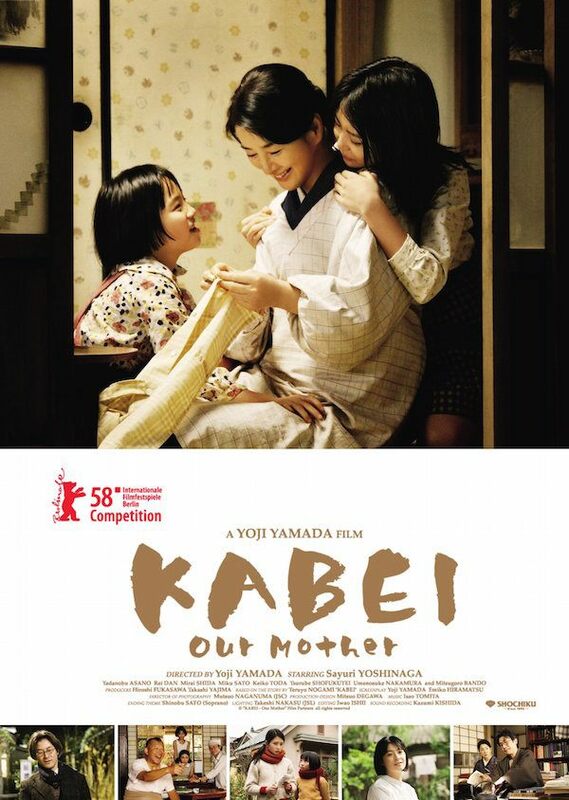 Kabei: Our Mother is another delicate work of Yoji Yamada. It tells the struggles of an ordinary Japanese family through the perspective of a mother during wartime Japan. The performance is so compelling that it’s hard not to be drawn by the perseverance and grace of Kabei, the Japanese mother, who holds her family with great dignity despite the adversity. I think Kabei is also a love story of family and it gives a wonderful insight into the Japanese culture during the time. For those with tender hearts, you may want to get your kleenex ready. 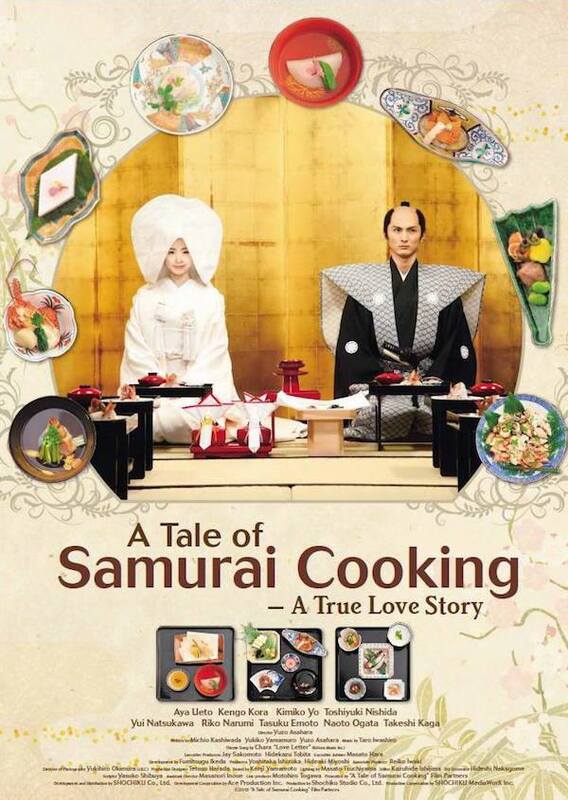 If you’re looking for an easy and light hearted movie, A Tale of Samarai Cooking: A True Love Story may be your choice. Set within the Edo Period of Japan, the story follows a culinary gifted young women who married to an heir of an esteemed cooking family. 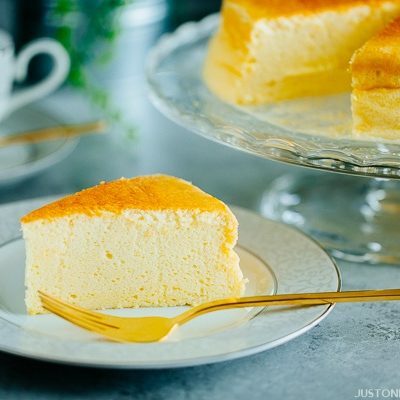 However, the husband himself turns out to be an incompetent chef that she has to step in to show him the way of the culinary world in order to save the family’s reputation. Essentially a romance drama, you can expect a mix of food scenes, gorgeous costumes and production design. The movie is about a Labrador retriever named Quill, who is sent to be the companion of a lonely and quick-tempered middle aged blind man. The man initially resisted the idea of having a guide dog and the outside world, but eventually he was able to open his mind and learned to be accepting of others and the loyal guide dog who stood by him. You will learn about the world of our canine friends and how they work with people who need them. 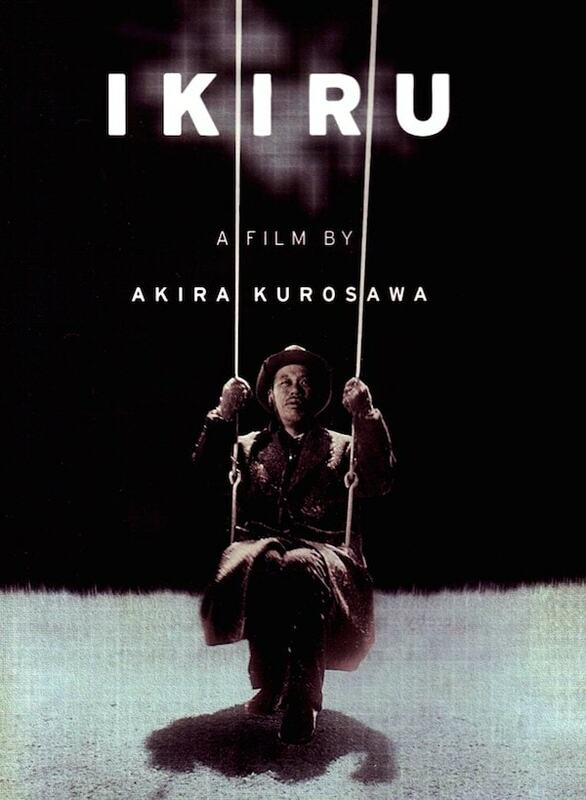 Ikiru, which means ‘to live’ in Japanese, is one of the ingenious works of Akira Kurosawa. Timeless and transcends cultures, Ikuru tells a story of a man who has been living a mundane life as a civil servant for many years. When he finds out he has only a few months to live from stomach cancer, he is determined to seek meaning of his life. Many of us can relate to the subjects of the film explores – our very own existence, the establishments, family life and the verity of humanity. If you’re inclined to something deep for your choice of films, you will enjoy Ikiru. The Cats of Mirikatani is not exactly about cats, but a documentary about a compelling life of a 80-year-old Japanese American street artist named Tsutomu Jimmy Mirikitani. Born in Sacramento and raised in Hiroshima, Mirikitani moved to New York later in his life and lived on the streets by creating arts. We learn the remarkable connections between his past and the present as we wander along back to his home and family in Japan, his early career as an artist, his internment during World War II and the streets of New York. This film is a truly a heartfelt work by Linda Hattendorf, a local filmmaker who made friend with the artist and gave him a shelter when 9/11 shattered his life. You will be taken by this genuine documentary. 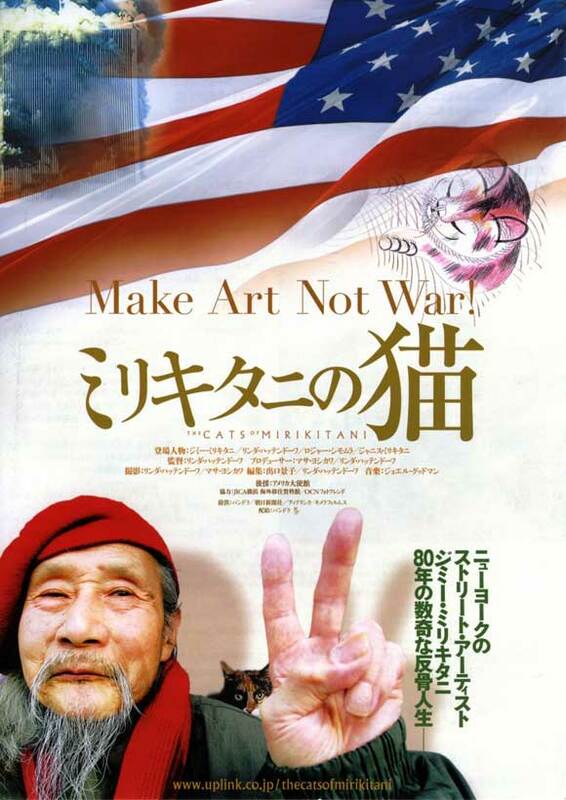 You can get the DVD from the Japanese American National Museum. We hope you enjoy the movie recommendations above. You can find them on Amazon, Netflix, your local library or watch some of the trailers on Youtube. Note: We are only listing out movies and documentaries, not TV series. But if you have some favorite movies that we missed out, please share them in the comments below because we’d love to know! 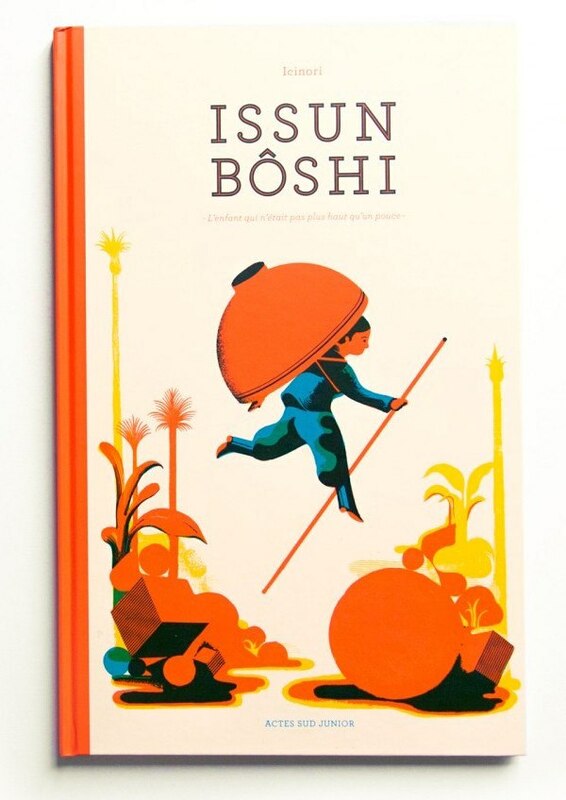 If you enjoy Japanese children stories and folktales, check out Issun Boshi The One Inch Boy by Icinori, an adaptation of the classic Japanese fairy tale. Thank you for the list! My granddaughter has a couple of these movies and enjoys them. 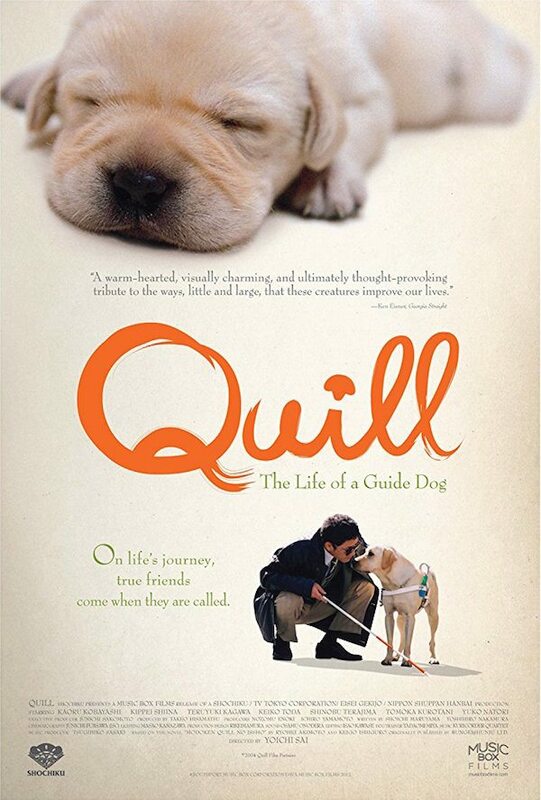 I just requested Quill: the Life of a Guide Dog from our library. Looking forward to watching it. Wonderful! Hope you and granddaughter enjoy Quill together. Though we have seen a good number of these and enjoyed them immensely, we are grateful to learn of others (with a great synopsis of the story). We would like to humbly offer ‘Kono Sekai no Katasumi Ni’, which tells the story of World War II from a place near Hiroshima, close to where our family is from. Would also like others to enjoy ‘Kimi no Na Wa’, which is also amazing. Our family agrees that the ones you’ve offered and we’ve seen are some of the best films ever. Thanks so much for offering a few more of your favorites! We’ll mark them down for the future post. There are so many good ones out there, aren’t they? I had a tough time picking which movies to get on the list too, but it means we can offer more recommendations in the future posts. Yojimbo, Maybe Mifune’s finest performance. Thanks Scott! We’ll check that out. Thank you for sharing this movie recommendation! 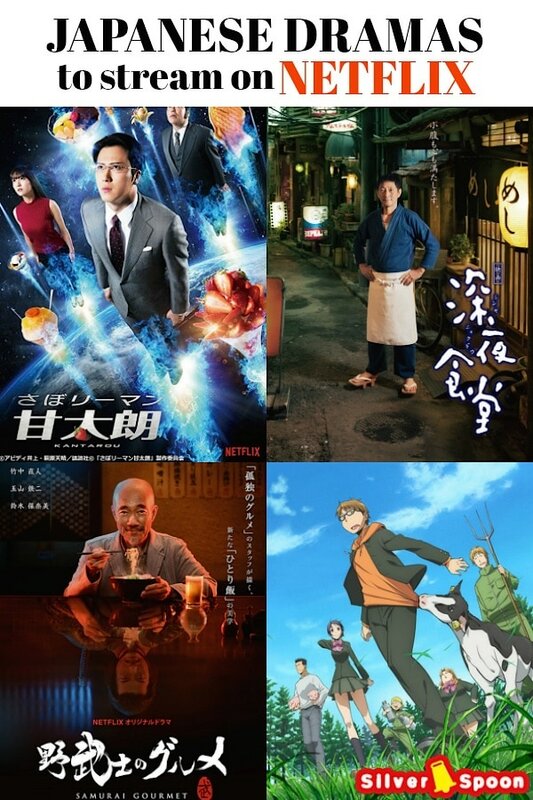 I love every Japanese movies/dramas about food and any kind of specialty. I want to see “The birth of sake” the most in this list. “The tale of samurai cooking” is on my to-watch-list too. I am fascinated by the Japanese film industry, because they can make film about every jobs out there. ???? I have the dvd of “Departure”. Sadly only samurai or yakuza movies or old arthouse movie are released in Germany. 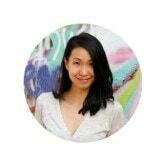 Hi Nguyen – You’re spot on when you say they can make film about every job out there! Well, films are imitations of life. Thank you for suggesting these movies! We just finished watching the drama Junjo Kirari- it was fantastic. As usual, I am really sad when I read such kind of lists. Why? Japanese culture, traditions, aesthetics, and art is not only cute anime or cheap melodramatic stories. Of course, these things are now part of the Japanese culture, and are important too (I like anime, too!). But traditional Japanese aesthetics and culture is too beautiful and complex to be forgotten. 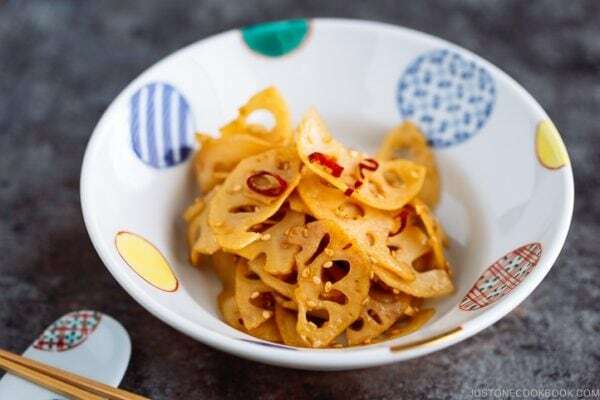 Most of the young Japanese people now are forgetting their traditions and are changing their tastes toward something more “American style” or more “kawaii style”, When I talk to such people about very traditional Japanese things, usually the answer is always the same: “these are boring and old things which only my grandma liked!”. Well, after this introduction I want to suggest to someone who is interested in a deep story about Japanese family relationships depicted using a very strong traditional Japanese aesthetic, a movie of Yasujirō Ozu called “Tokyo Monogatari”, in English “Tokyo story”. Although considered a masterpiece by critics, that movie reached western countries with difficulties only several years later, because considered “too much Japanese” for westerner! Although now also young Japanese people do not know him, Yasujirō Ozu is considered by scholars and critics the most important Japanese director together with Akira Kurosawa. Thanks for suggesting Tokyo Monogatari to us, Marcello! It’s so true that younger generations (or the public in general) are more drawn to anime, action packed, light hearted or melodrama films. We wonder why super heroes are so big everywhere! That’s why we try to include a wide range of films in our recommendations. We featured some of the classic films in our previous post, so hopefully some readers will check them out. I want to add that my first comment has not to be intended as a critic for the specific movies listed in this post! It was only a my very personal consideration about the shift of public taste toward a more uniform and “global” direction. In principle, while this tendecy cannot be considered a completely negative thing, there is however the risk of losing and forgetting the peculiar nuances each different culture/society can express through art (e.g., movies). So, I have nothing against anime or light hearted or melodrama Japanese movies/drama, because they reflect other aspect of the Japanese culture which do not have to be ignored! 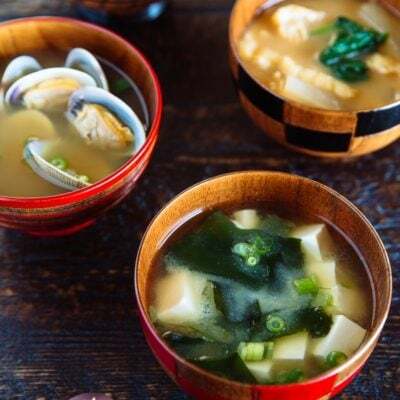 I am only worried that people miss the opportunity of coming into contact with the deepest aspect of the beautiful Japanese culture! PS: in any case, I noticed that I am not the only one who liked Tokyo Monogatari or Ozu, so I feel myself less lonely! more profound or traditional themes will continue to get appreciated. And I am sure there is always an audience for that. Oh yes to Tokyo Monogatari! Yeah, there are way too many to add on to the list! But, looks like Tokyo Story has got quite a few mentions this time, so I’ll definitely add that to our future list. Thanks Jenn! This is telepathy! My daughter just returned back to Finland from her exchange year in Hiroshima.She speaks quite good Japanese now and she wants to maintain that. We were wondering if she could find some films…and now you gave us a good list! Thank you!!! We have all Miyazaki films, but we need more! Beautiful was also Sweet Bean by Naomi Kawase. 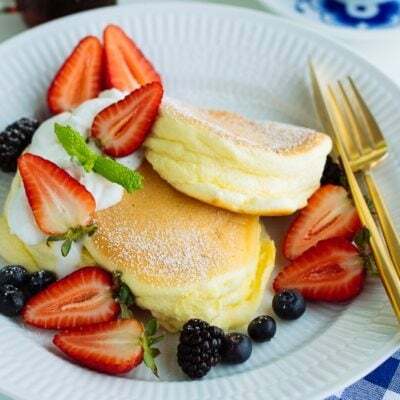 Thank you thank you – I had not seen the previous list!!! We will check that!!! I am very surprised that there is not a single film by Ozu Jasujiro. Ozu is very important for film in general and for Japan’s position as a creative country. Please check out Late Spring and Tokyo Story. 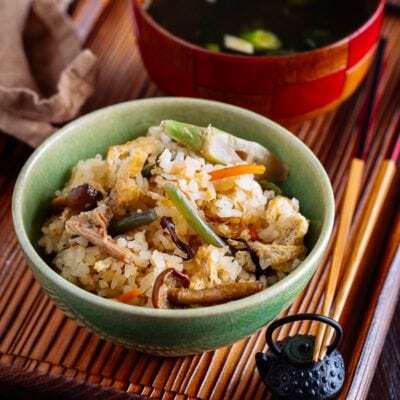 And for the subscribers to JOC a special treat Ochazuke no ahi. 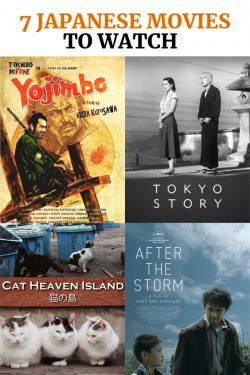 This list is compiled based on previous readers’ recommendation, so thank you for putting forth your suggestion on Ozu Jasujiro’s films. It’s on our radar now. And yes to Tokyo Story! For Japanese books translated to English, I would highly recommend The Devotion of Suspect X. It is the best detective novel I have ever read. 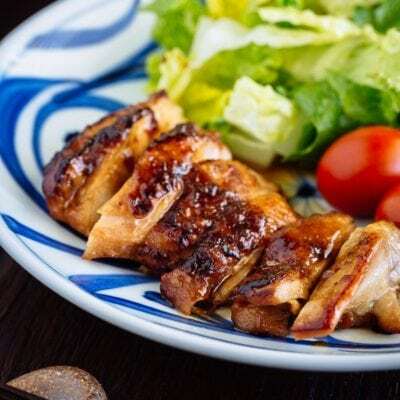 It also provides a preview to Japanese culture. There is a movie version of it but the book has more depth. Thanks for weighing in! We’ll check it out. This is an interesting list – I’ve seen several of them, but will make an effort to see the rest. After many years, I’m still haunted by scenes from the Ballad of Narayana (Imamura) – it’s more disturbing than any horror movie I’ve ever seen. I would add a few of my own favorites to this list. Spirited Away is my favorite animated film ever. I’ve recommended it to many others and never heard later that any didn’t love it. Any Ozu film is a must for a top 10 list, in my view. Ozu isn’t everyone’s taste, but his Tokyo Story is on many lists of all-time greatest films. Kurosawa has so many more great films than just Ikuro, but how about Seven Samurai? I could go on, but won’t, except to say that there is so much truely great Japanese cinema to discover for anyone who hasn’t yet discovered it. Thank you for the list of more Japanese movies. Hope I can find them in the local library. It is always difficult to have a library make purchases as I am told it’s hard to find distributors. I would like to suggest Fuon (The Crying Wind), an old movie that is shot on location in Okinawa and was based on award-winning book. Hi Christina – I wish you luck in finding the movies too. Not sure where you live, but may be you can try some arthouse theatre/ Japanese association/ Netflix/ Amazon if you do get access to any of these resources. Some universities may have the media collection for these too. Look for film & broadcasting department. Thank you Reese for putting this website together! 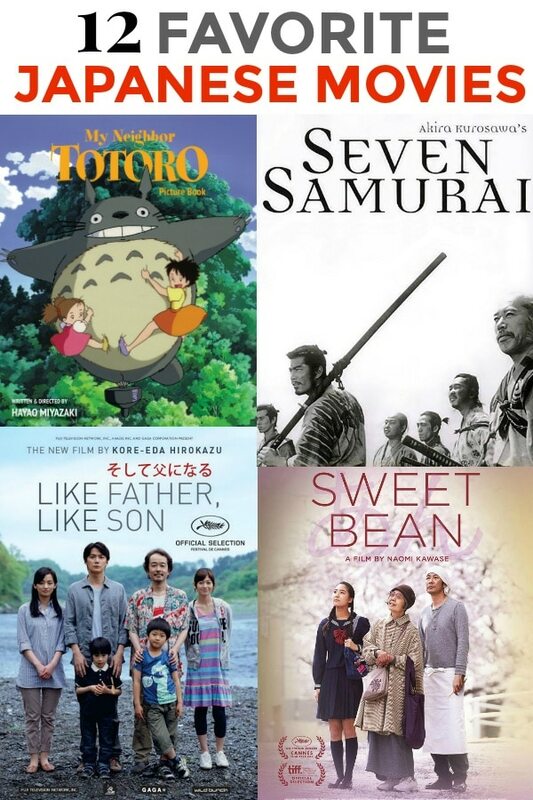 Our family of four will be travelling to Japan this summer, and we want to find out more about the culture before we go – watching some of these movies will certainly help enlighten us, while at the same time provide some enjoyable family entertainment. BTW: I spent a couple days on your home island of Penang while travelling through S.E. 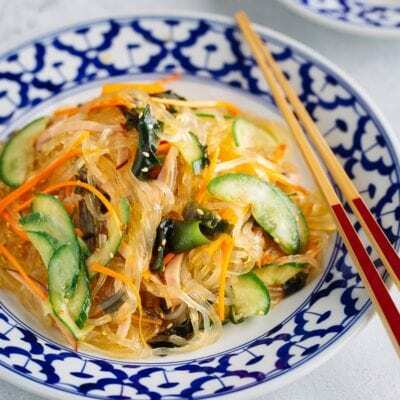 Asia in my early twenties – very nice. Quite a contrast to Minnesota I would imagine, both culturally and weather wise?! I’m not saying that in a judgmental way – about either place / culture. Hey, variety is the spice of life, yes? Hi David – I’m so glad that you are going to watch some of these movies before you go on your trip to Japan! 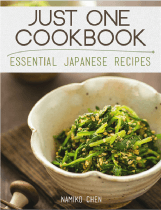 Oh, I contribute articles to Just One Cookbook once in a while. Nami is the one that put everything on the website together. There are some Japan travel info that Nami shares on the site too if you’re interested. Def check it out! PS: How neat to know you spent a few days in Penang! The island has gone though tremendous changes since it was given the UNESCO heritage title. There is just so much development going on right now. Yep, it’s currently below zero in Minnesota and boiling hot in Penang. I think I’ve come to appreciate what each place has to offer, although I must say I miss the foods and the festivities back home. Nice list! I really liked Uzumasa Limelight (2014). Thanks Ralph! We’ll have to check it out. Does anyone know where I can obtain a DVD or video of my favorite Japanese movie, “Muddy River”? I saw it sometime in the I 1980’s. Hi Jean – maybe you can look it up on Movie Detective or eBay? We can also ask the rest of JOC readers to see if anyone has a copy. I loved Shiko Funjatta (1992)! Funny and charming. Looks like a fun one to watch! Thanks for sharing this, Bob. 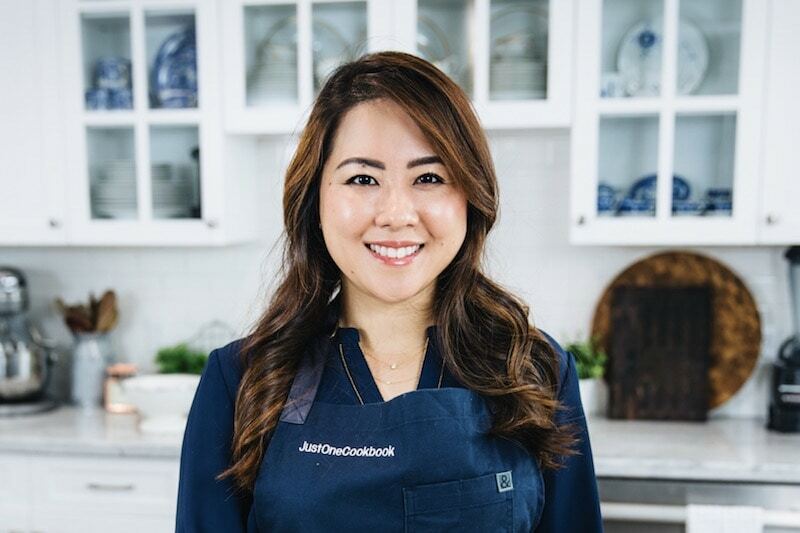 Thanks for your recommendation, Jo! We’ll look it up. thanks for your great list. but i still want to know where i can download these movies directly or with some tools like wonderfox free hd video converter factory or others? bacause i prefer to watch videos on bus. can anyone help? thanks. It’s about a movie that I’ve watched around 10 years ago. I live in Brazil and japanese movies like this one are very rare. Someone can tell me the name of this movie please?? ?